The experience and resources to meet your needs. In an effort to stay healthy, you make seeing your doctor a priority. Your doctor knows your medical history and, if there is a problem, can recommend a course of treatment. The same concept applies to your finances – regular checkups with an advisor can go a long way towards improving your financial health. Whether your goal is to reduce debt, buy a house, save for retirement or simply pay the bills, you don't have to go it alone - I am here to help. Regardless of your stage of life or amount of wealth, you can benefit from the professional counsel and services of an advisor. Financial Advisor - Manulife Securities Incorporated. As a professional financial advisor, I continually strive to help every client realize their financial dreams. Whether your goal is to save for a new home or your retirement, protecting loved ones from financial losses or managing your portfolio wisely, I have the experience and resources to meet your needs. The Planning Process is an ongoing process to help you make sensible decisions about money and help you achieve your goals in life. Since 2000, Leeann has been committed to helping individuals, families and business owners achieve success in their planning needs. She caters to all significant areas of your investing life whether your starting your nest egg, evaluating whether or not you have what it takes to retire, solutions for high net worth families all the way through to helping design your estate. She focuses on risk management to manage the emotions of her clients when it comes to investing. 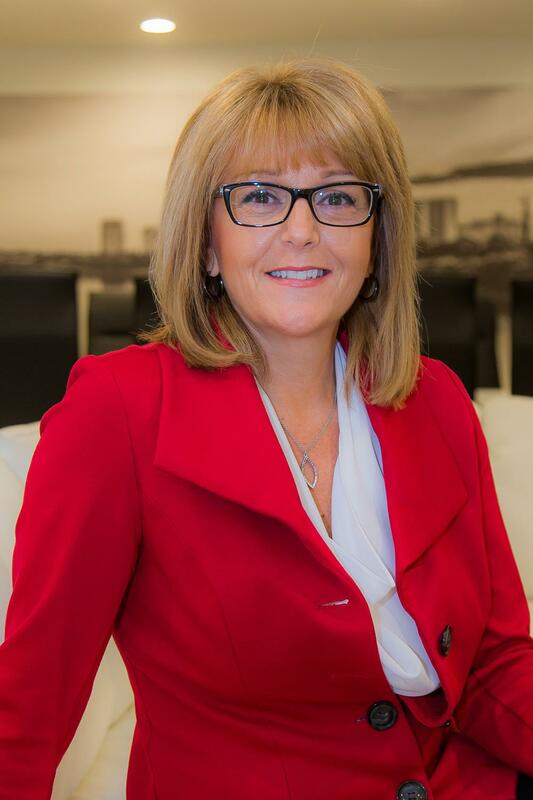 The Financial Services Industry has gone through quite a few changes since our Financial Crisis and Leeann has taken a proactive approach in Full Disclosure of fees and commissions, after all…. it is your money! Through Leeann’s approach you will understand where your money is and why your money is invested and the value of disciplined planning to help you reach your Financial success. Leeann’s success as a Financial Advisor has been dependant on the success of her clients! She prides herself on surrounding herself with the best of the best industry professionals to assist her in creating you a future that you can count on. Leeann welcomes the opportunity to meet new people and looks forward to continuing to grow her business! Whether you are looking for a second opinion, a new approach to investing or a valuation of your group benefits package, she is always here to help you! She is someone you can trust as her goal is "to provide trustworthy and consistent value to her clients".